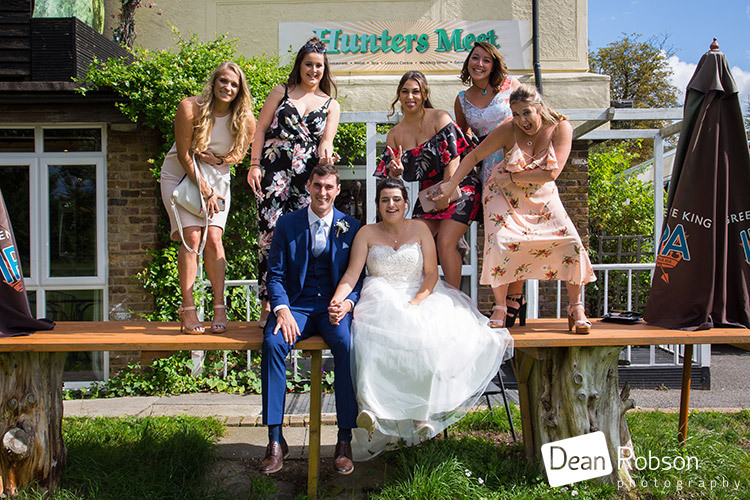 The Hunters Meet Wedding Photography Essex: On Saturday I photographed Chloe and Simon’s wedding at the Hunters Meet (https://huntersmeet.co.uk/weddings/) in Hatfield Heath, Essex. 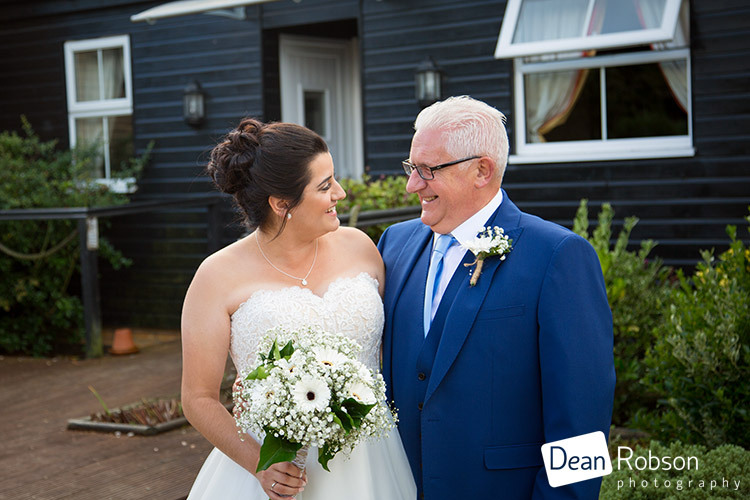 Chloe is part of the team at the wedding venue, which made it extra special as this is also a local venue for me where I am proud to be recommended. 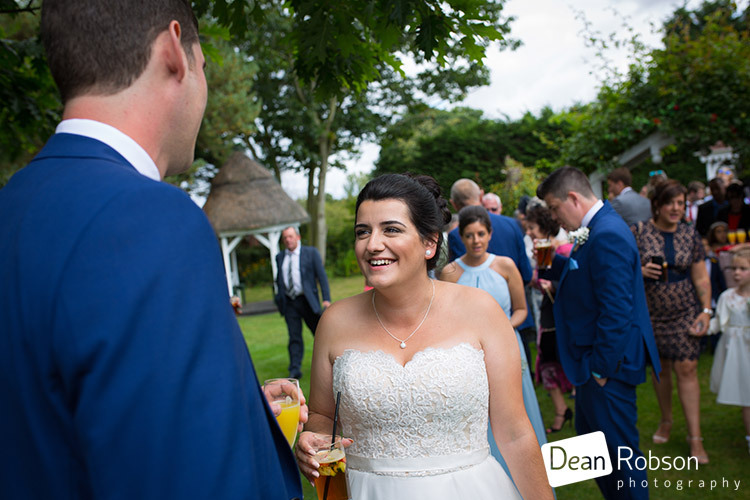 I provided a mix of natural, candid and documentary photography as well as a few posed shots along the way to really capture the story and emotion of Chloe and Simon’s wedding. 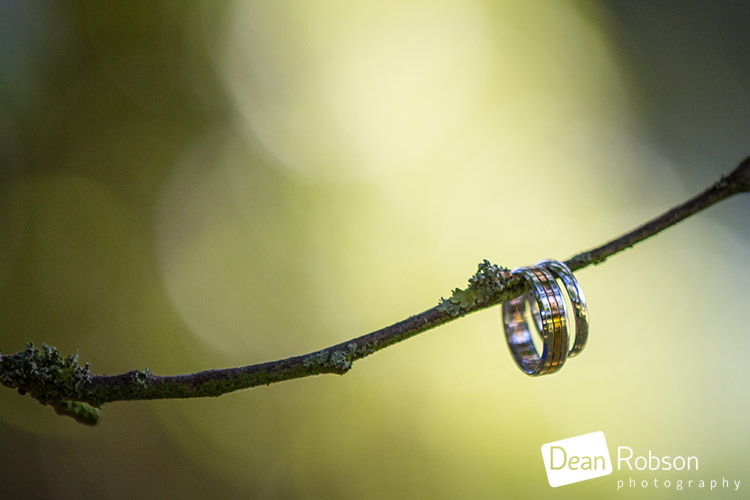 The forecast was for some sunshine, cloud and rain later. 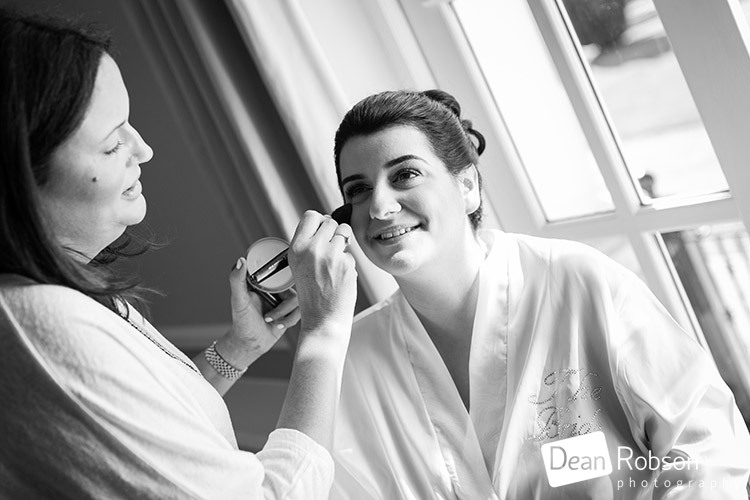 I arrived at Down Hall (http://downhall.co.uk/) where the bride and bridesmaids were getting ready. 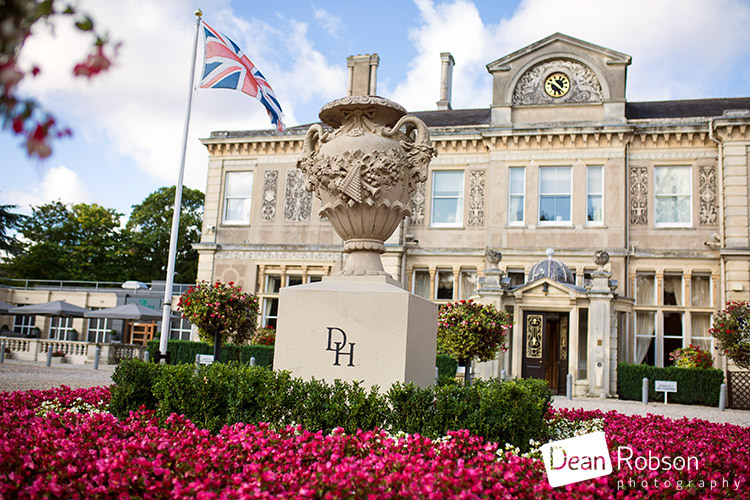 Down Hall is a large hotel only about 5 minutes from the Hunters Meet. 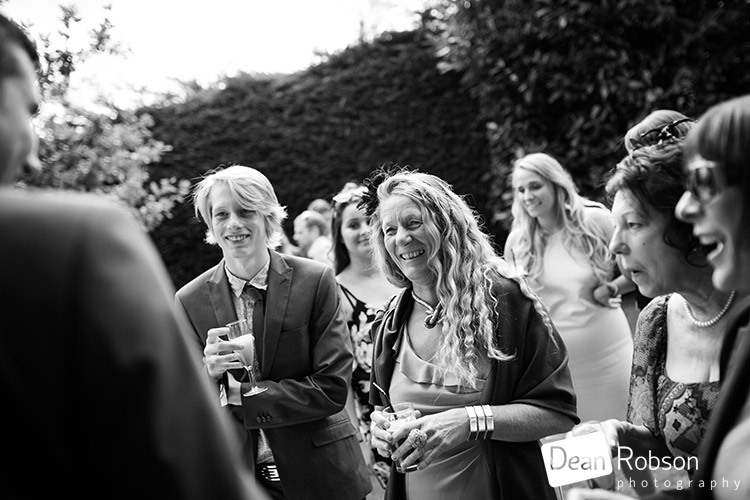 I then took the short journey to the Hunters Meet. 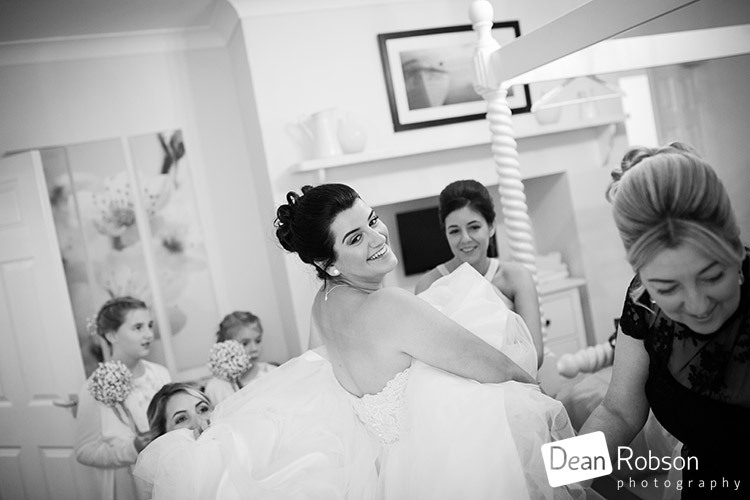 It wasn’t long before the bride arrived. 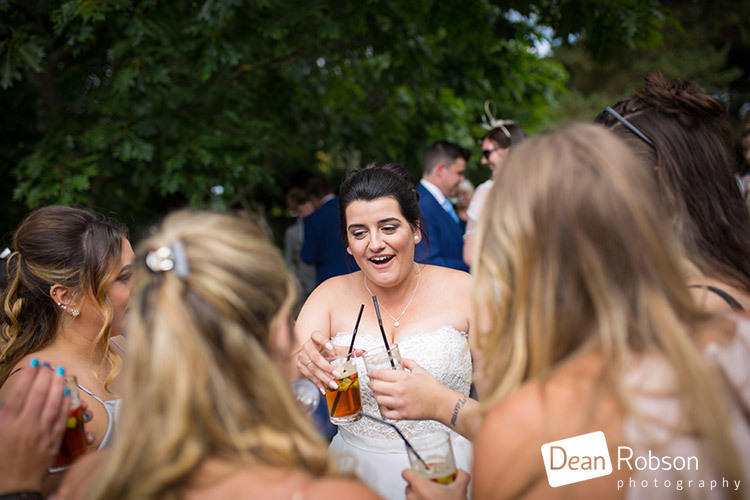 After the ceremony every had drinks in the garden and the guests were in great spirit. 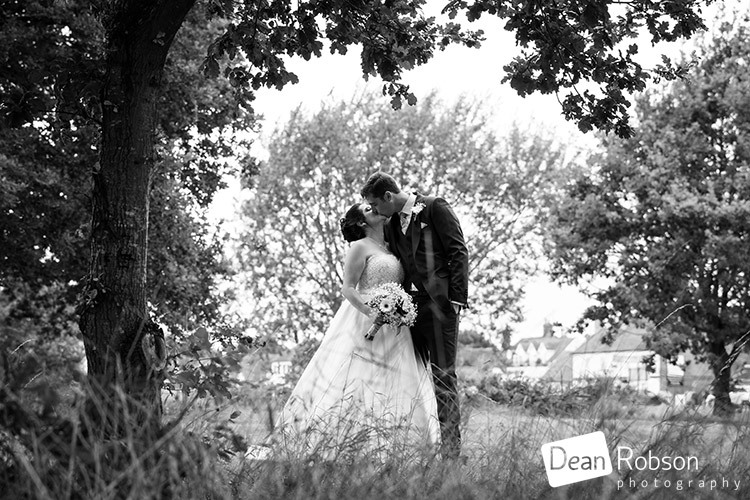 After some group photographs I took the couple across the road to Hatfield Heath for their wedding portraits. 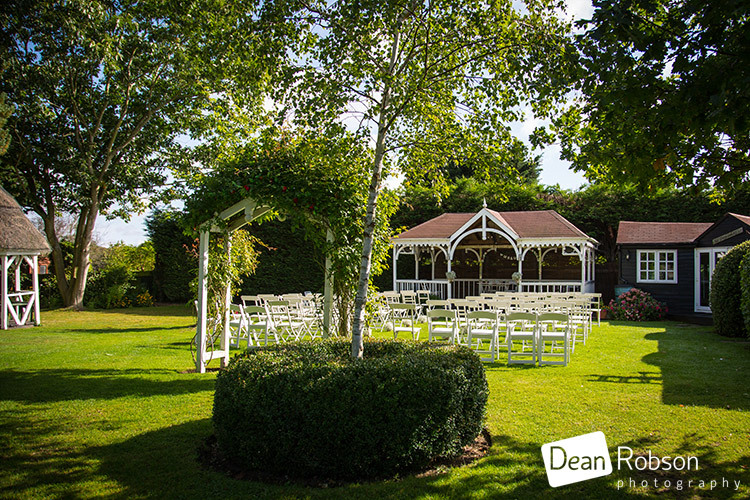 We then utilised the lovely garden at the Hunters Meet. 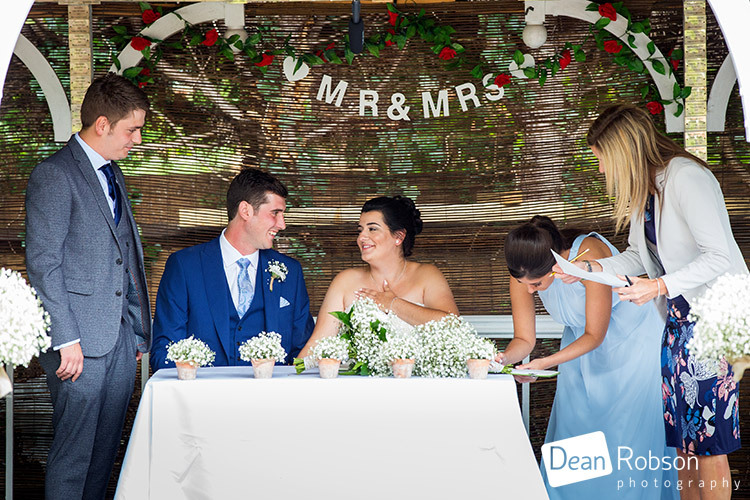 Everyone went in for the meal, just as it began to rain… perfect timing! 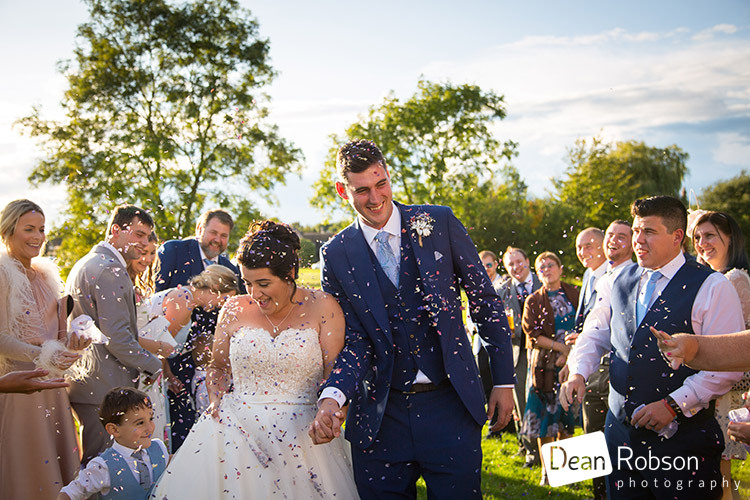 After the speeches there was time for some confetti before the cutting of the cake and first dance. 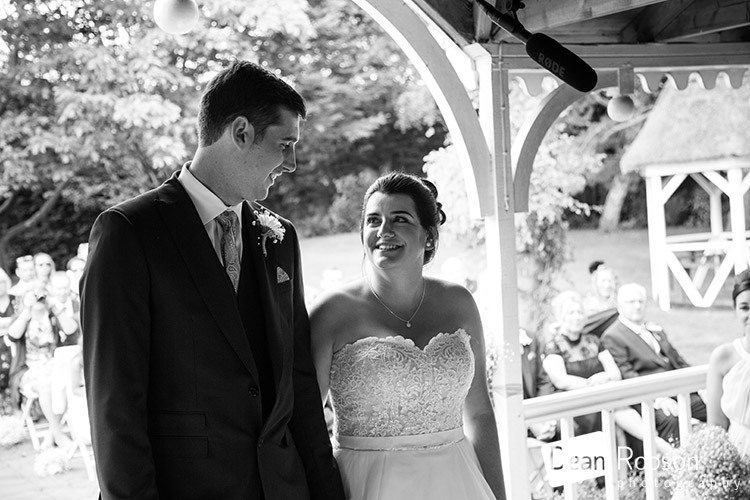 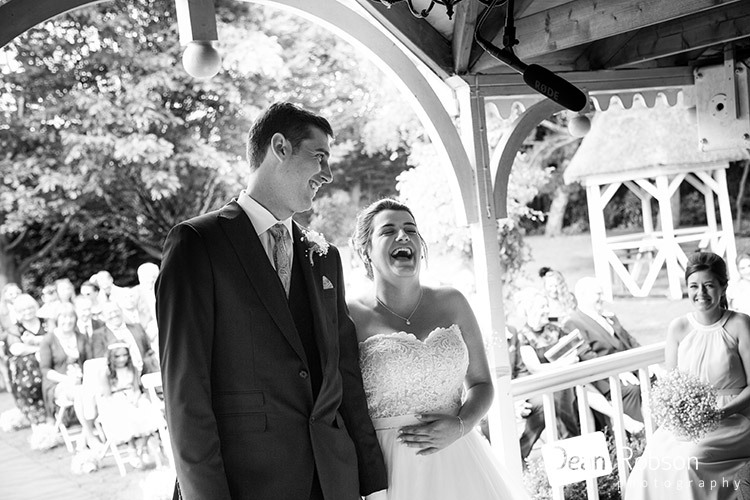 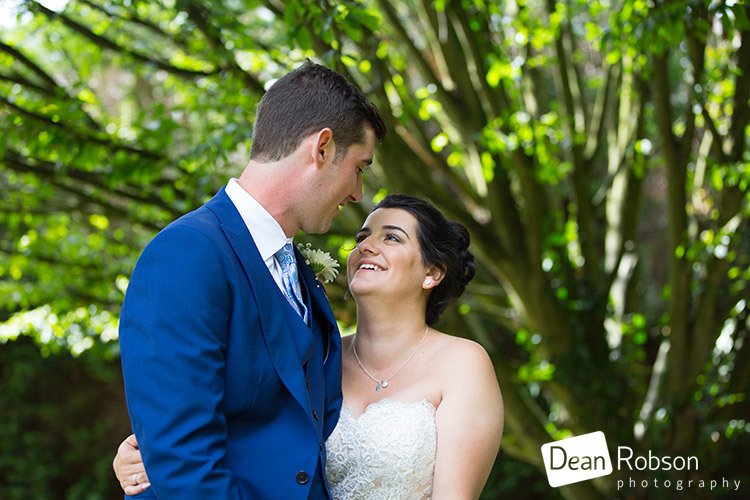 I had a lovely day with Chloe and Simon, and hope I managed to capture the happiness and joy from their wedding day. 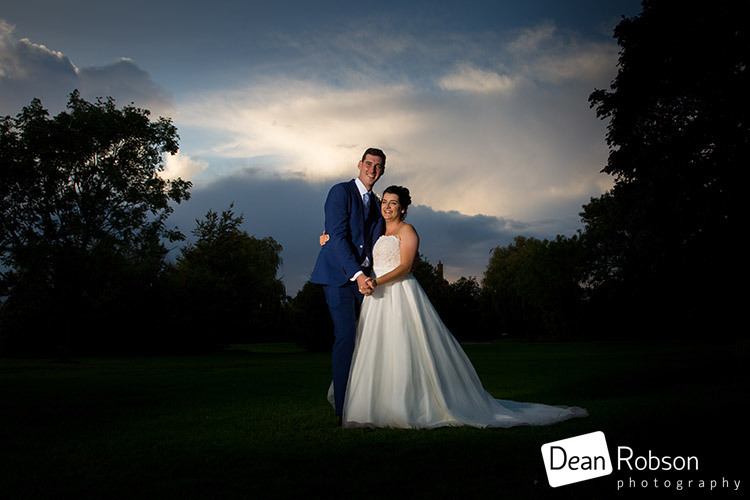 As there wasn’t a sunset I got a dramatic sky shot instead. 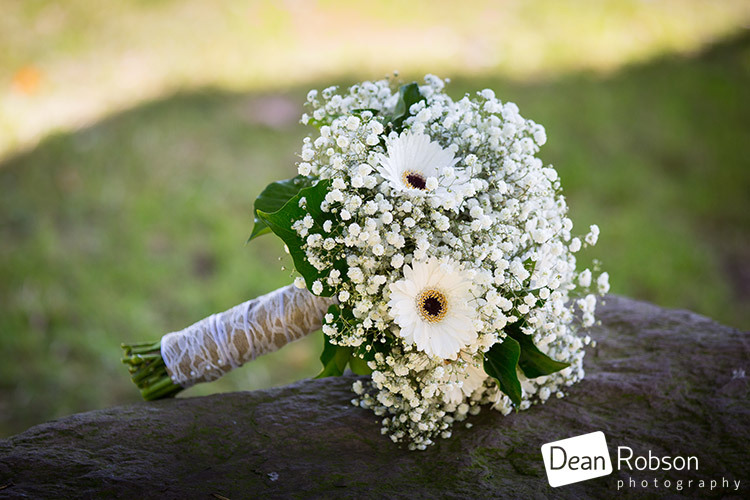 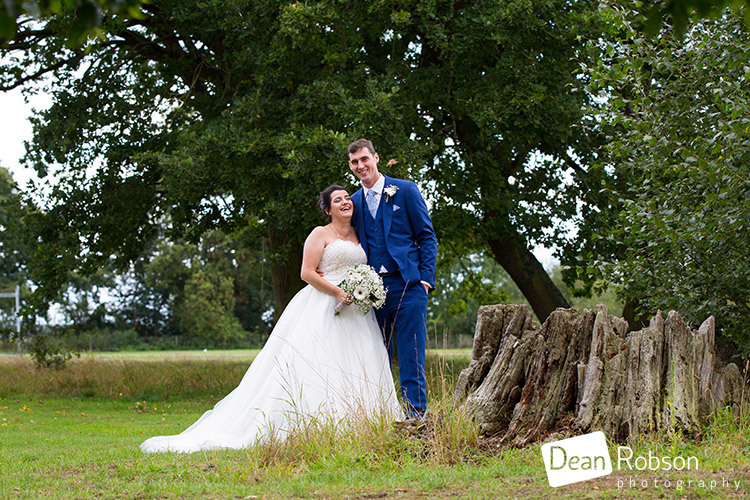 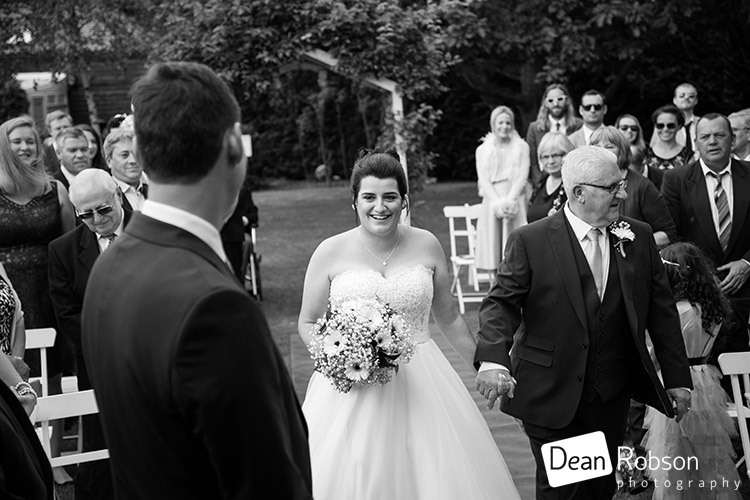 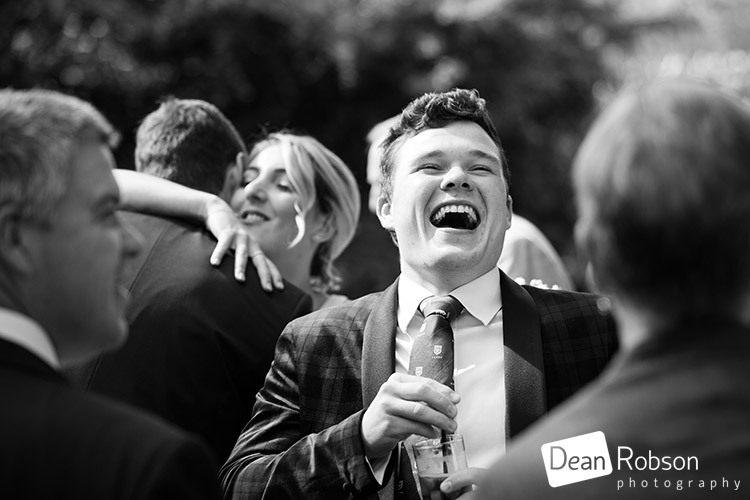 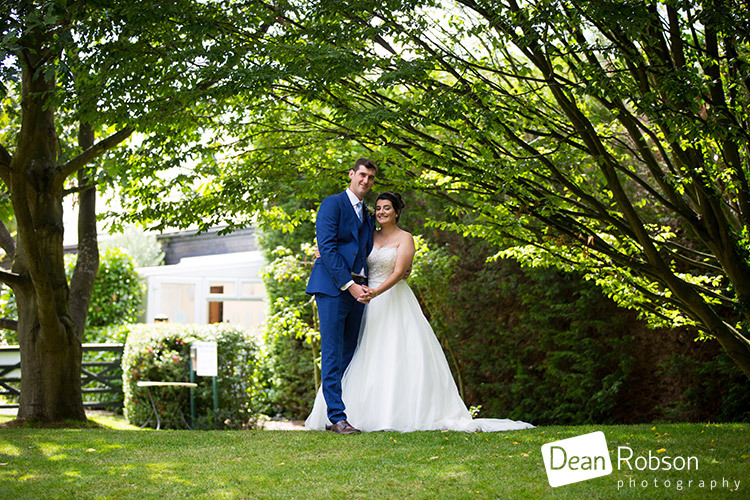 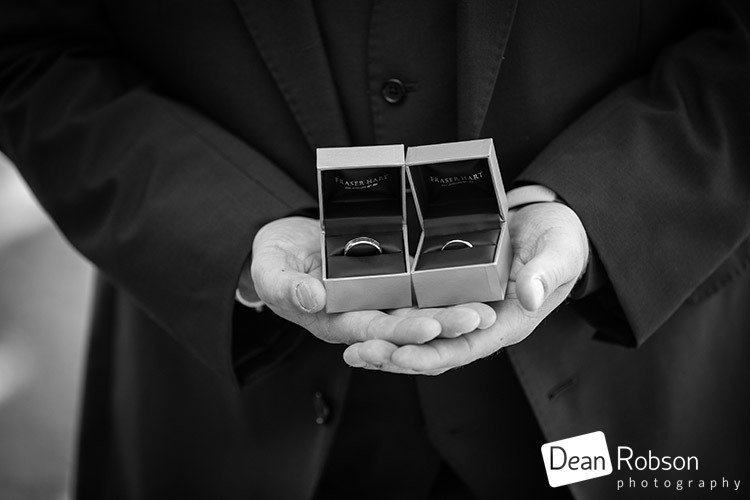 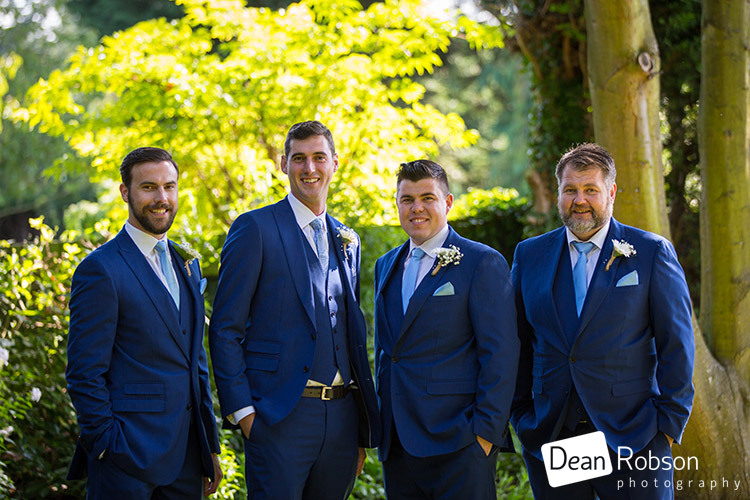 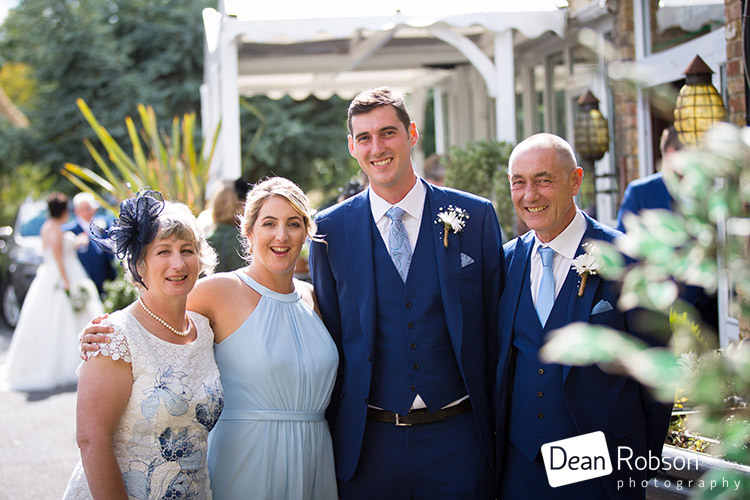 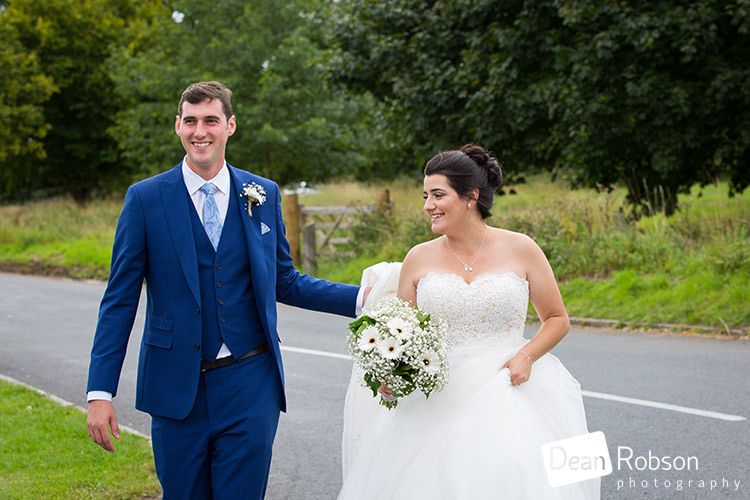 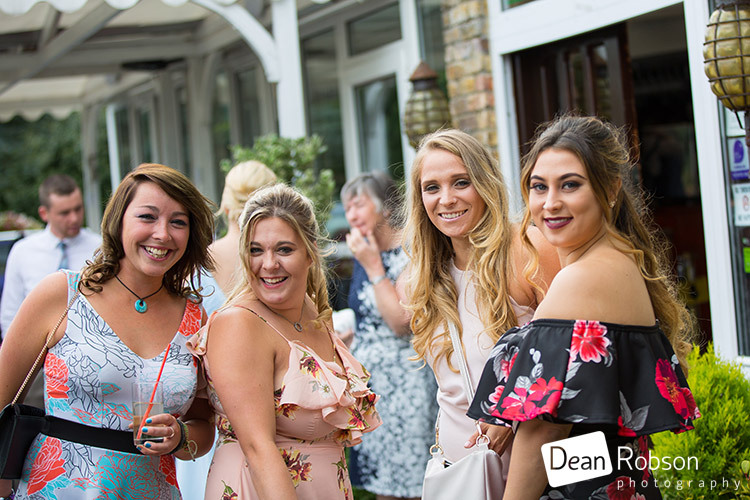 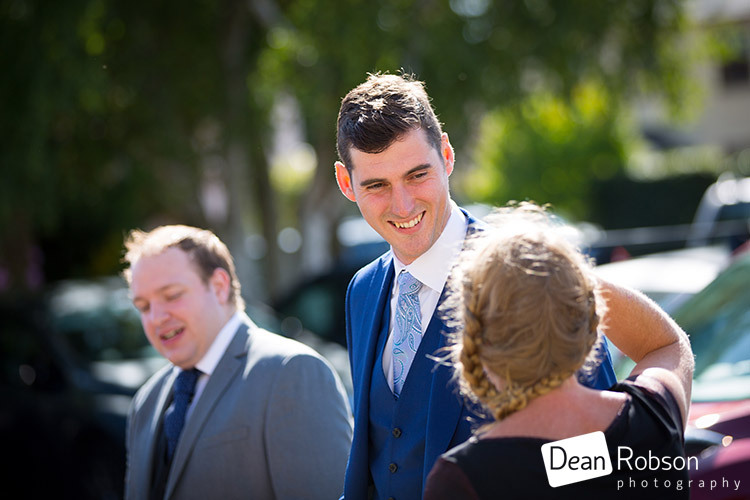 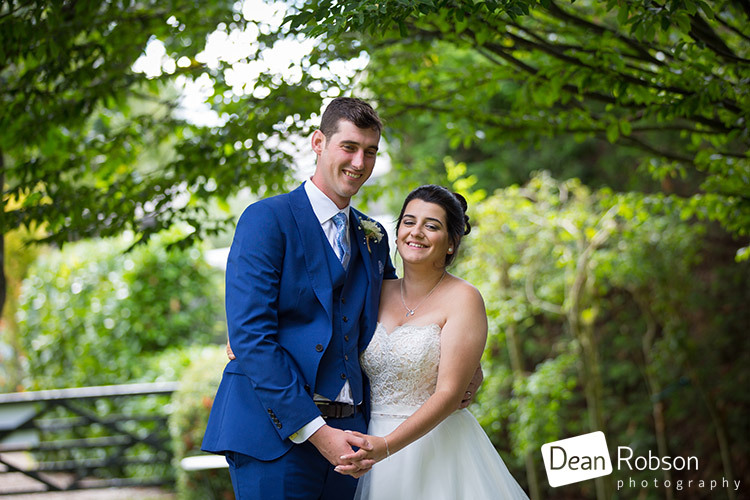 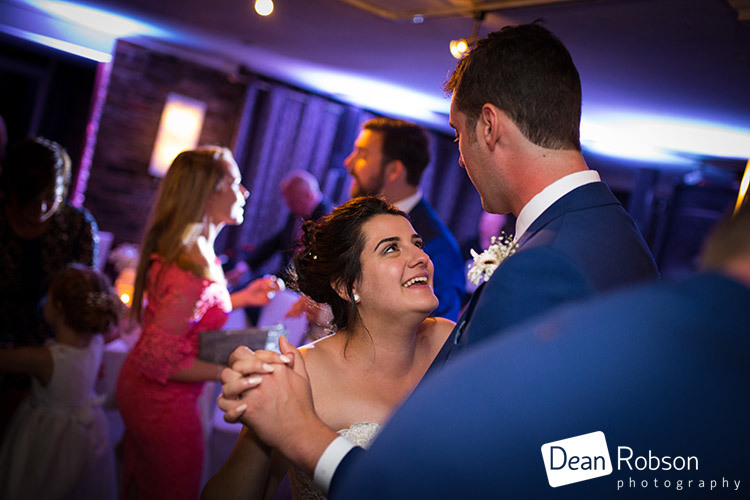 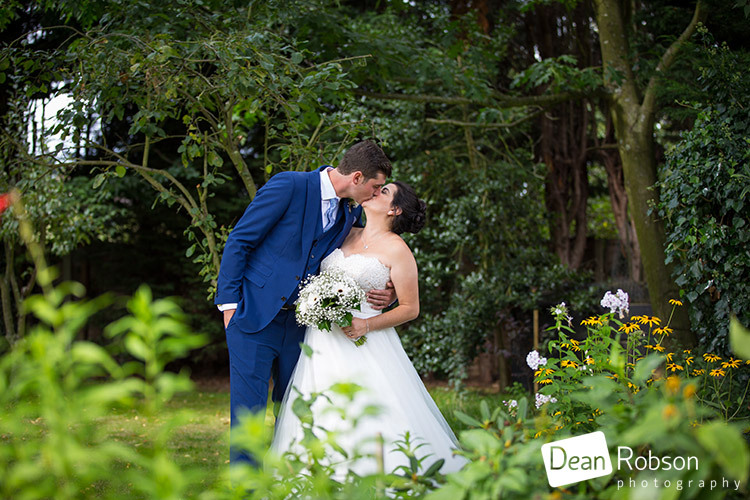 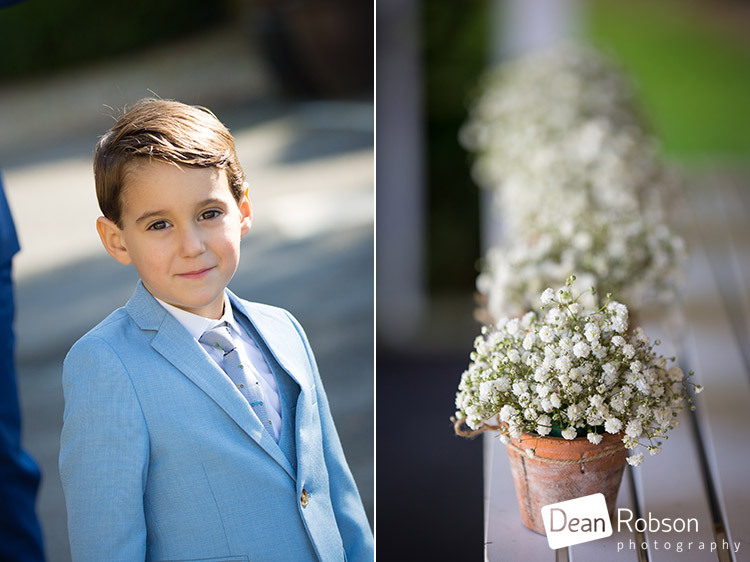 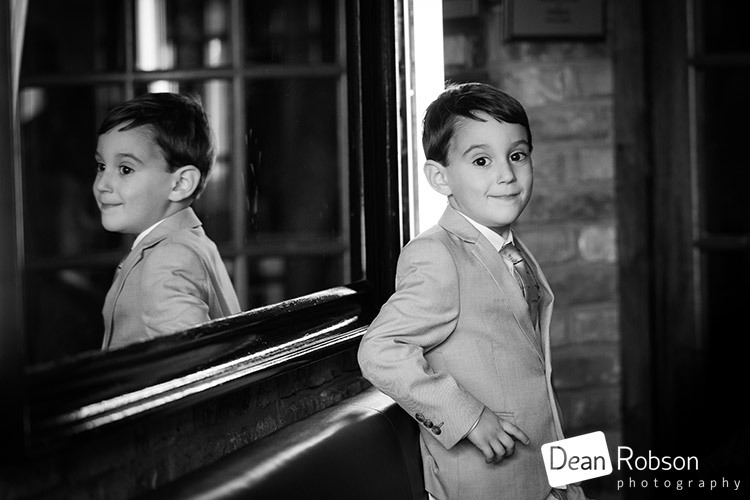 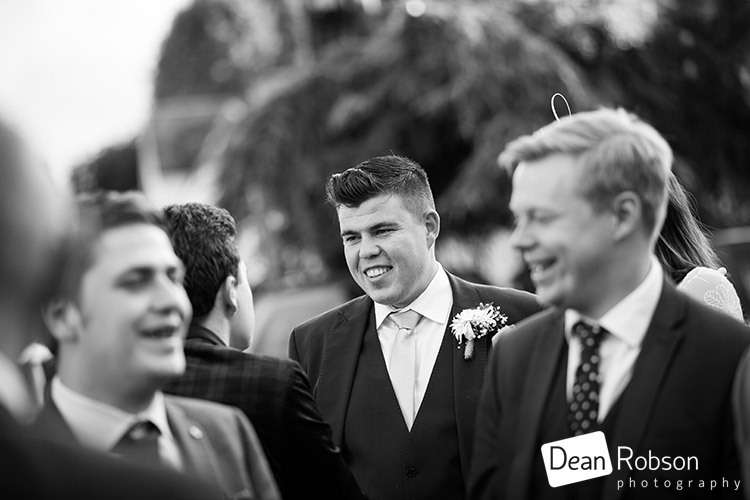 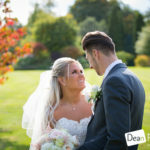 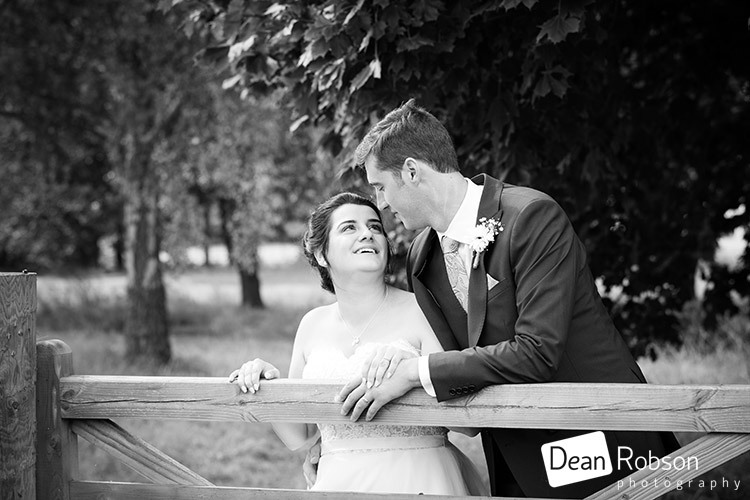 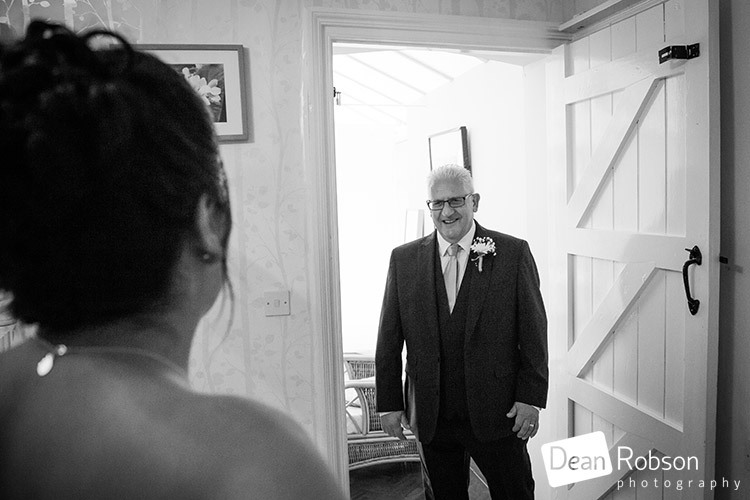 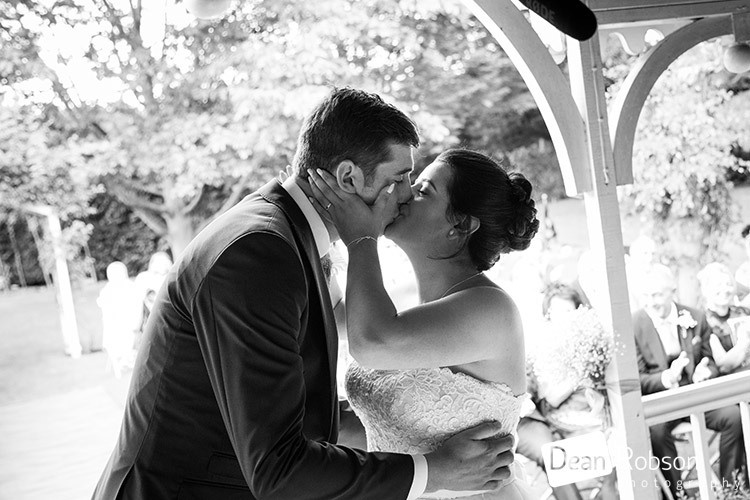 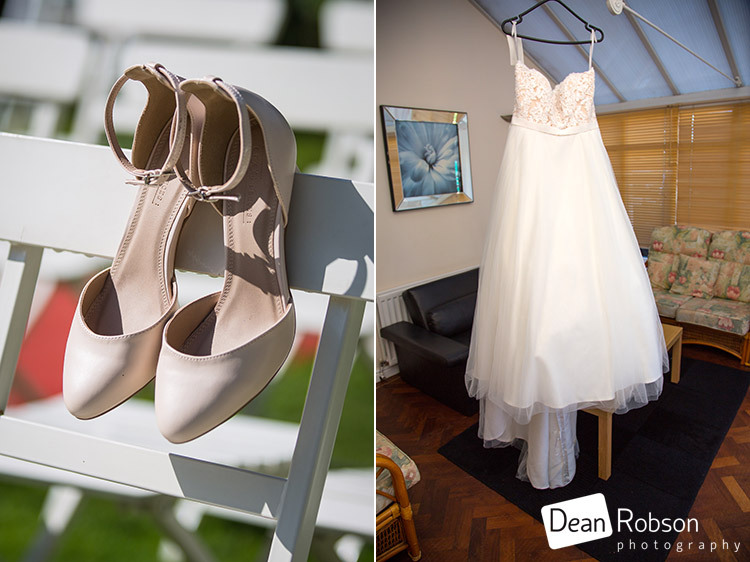 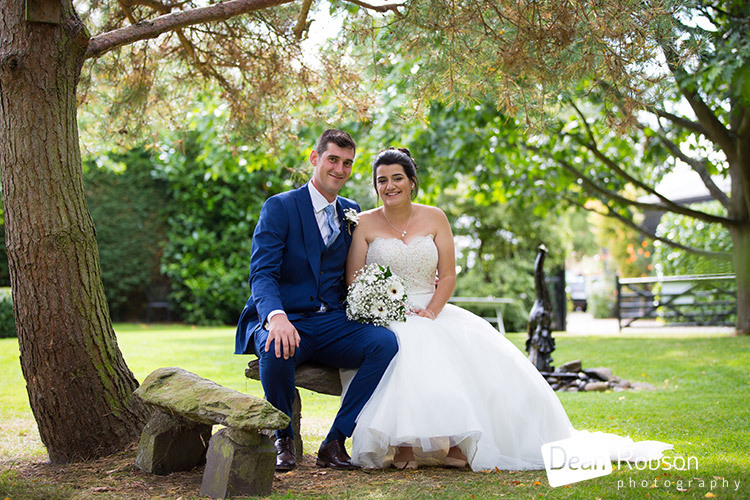 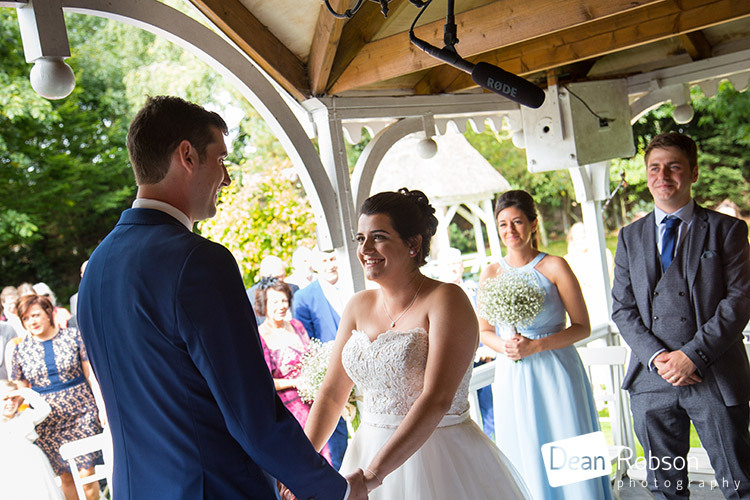 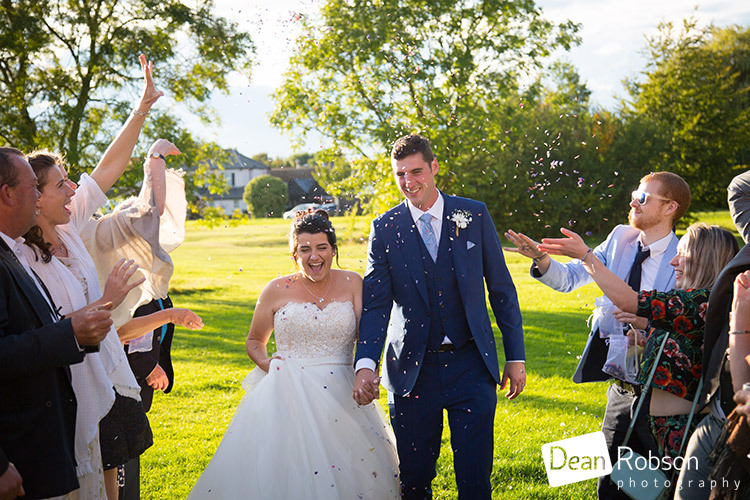 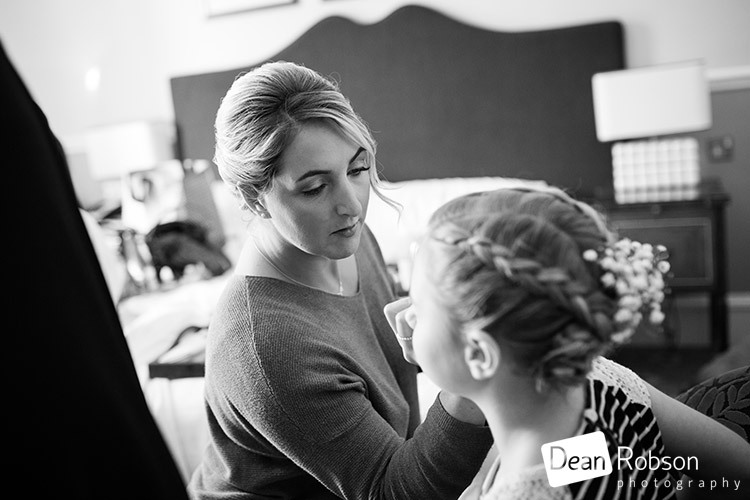 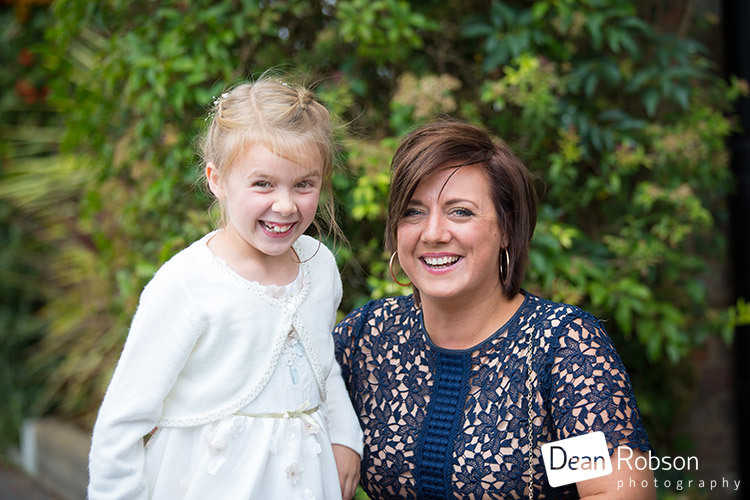 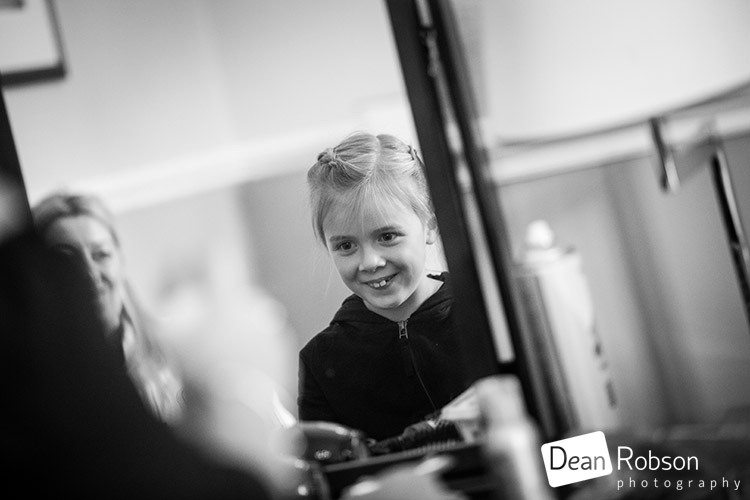 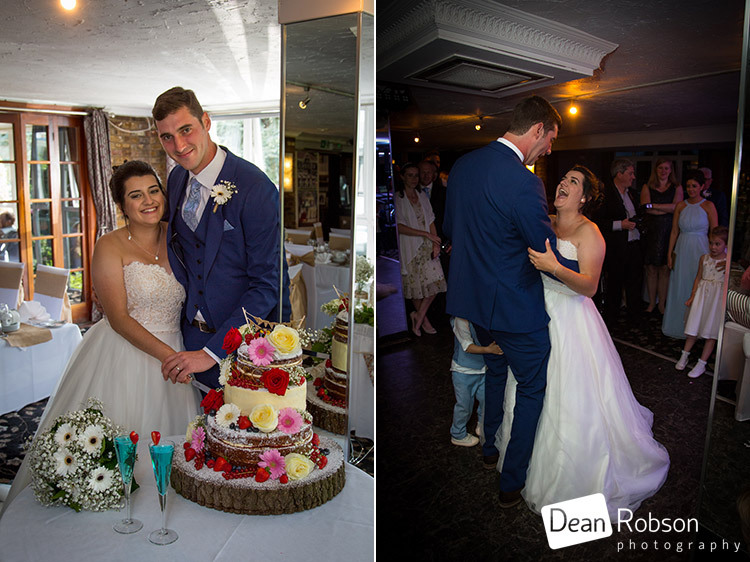 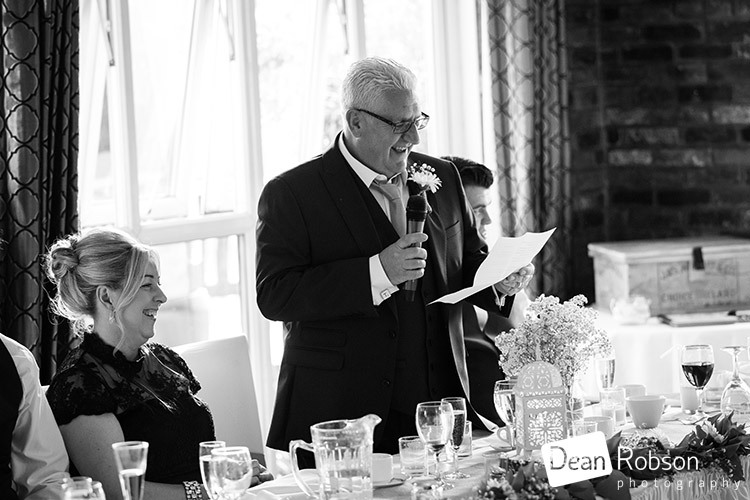 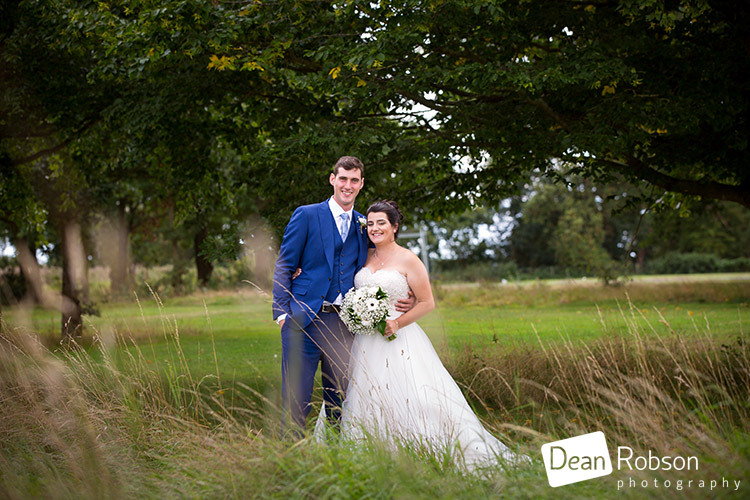 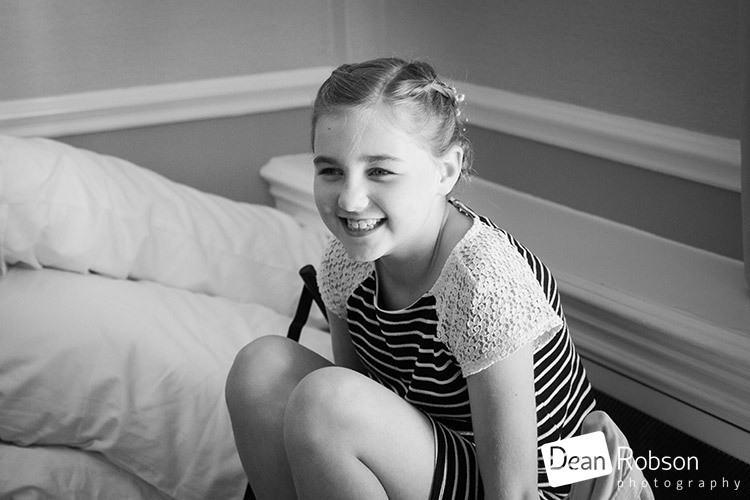 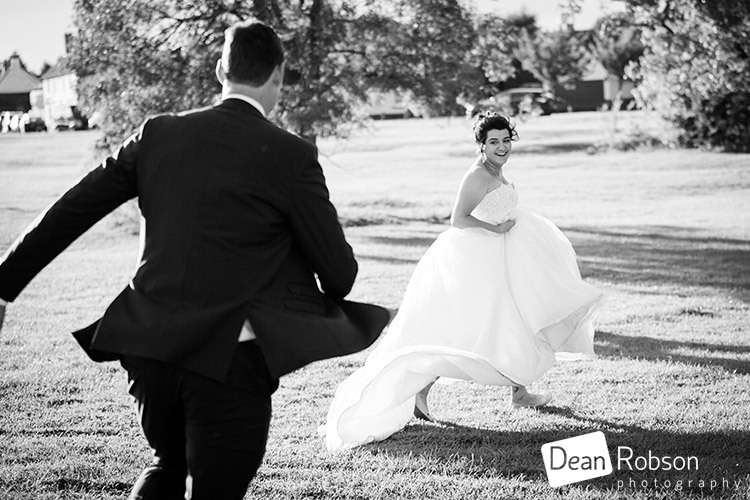 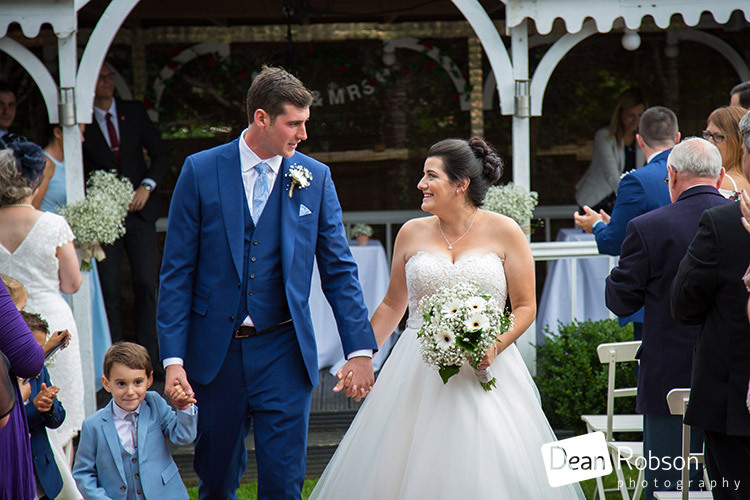 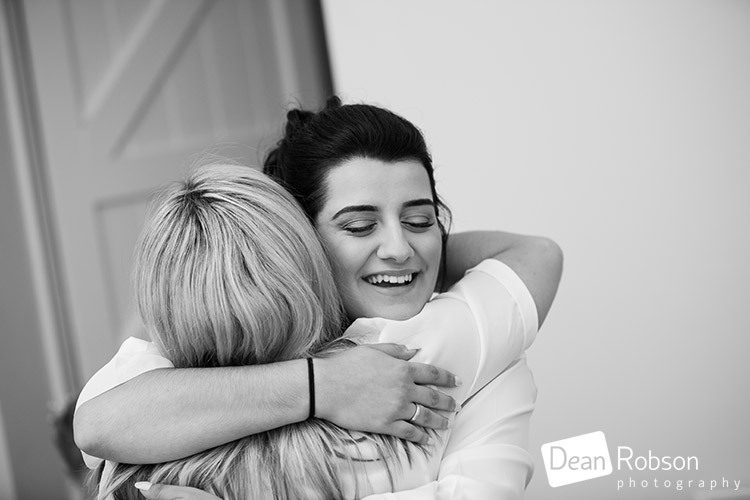 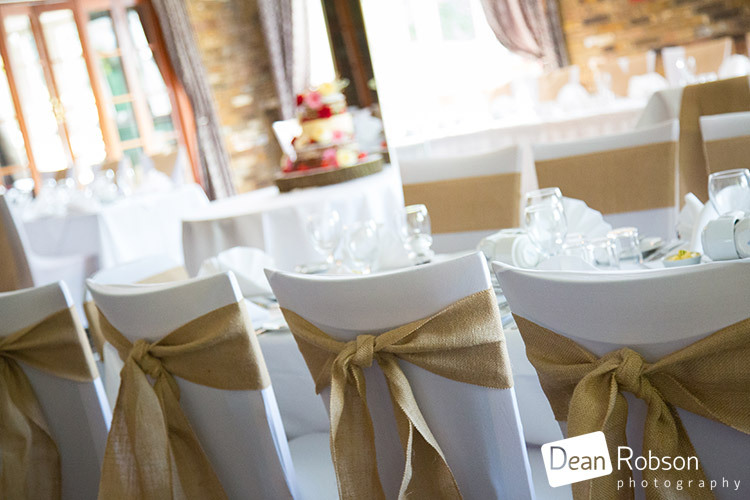 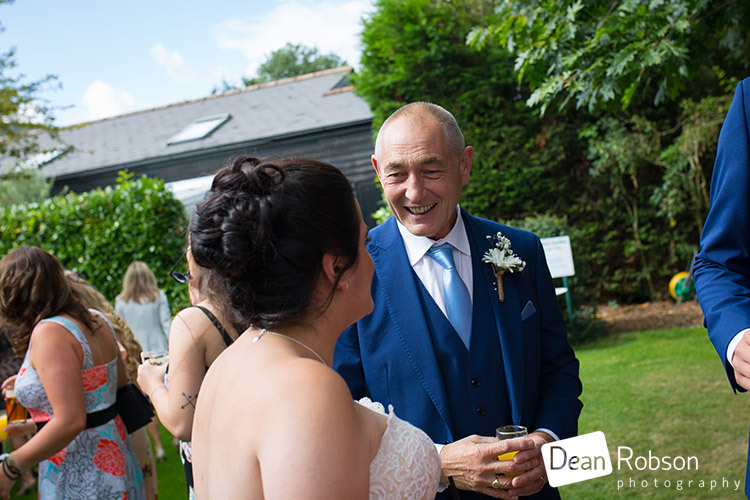 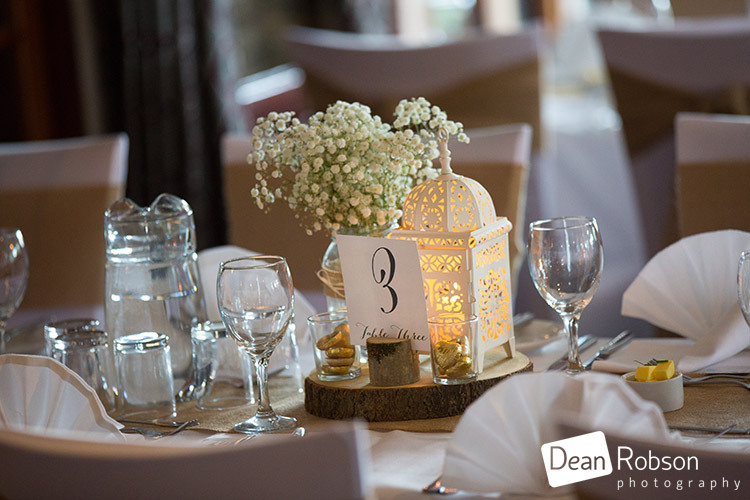 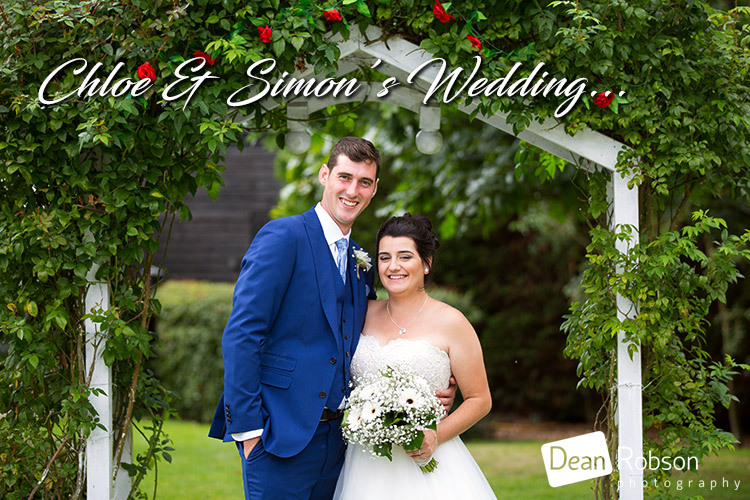 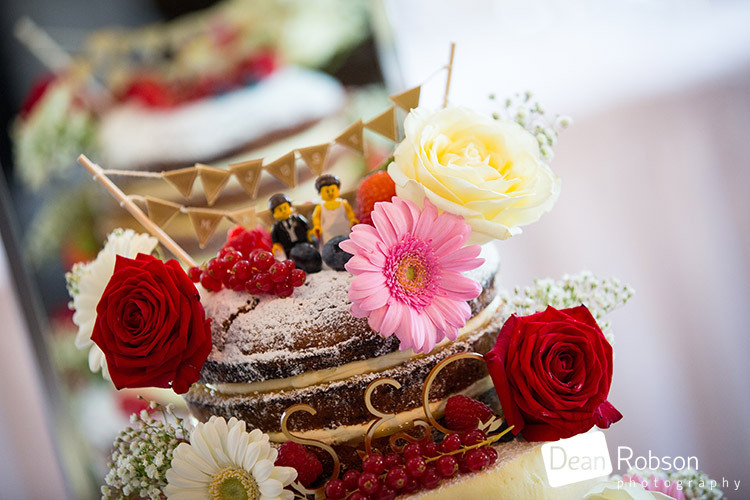 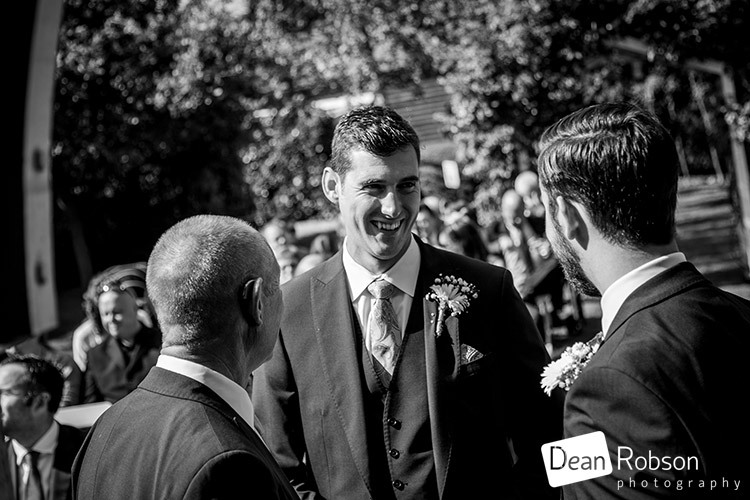 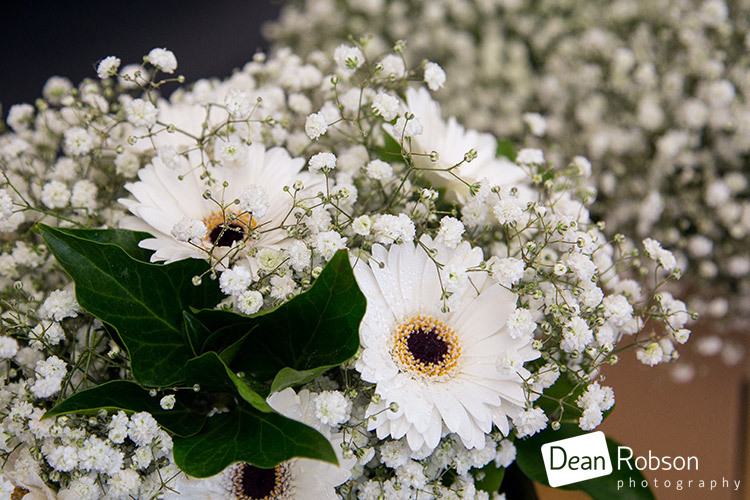 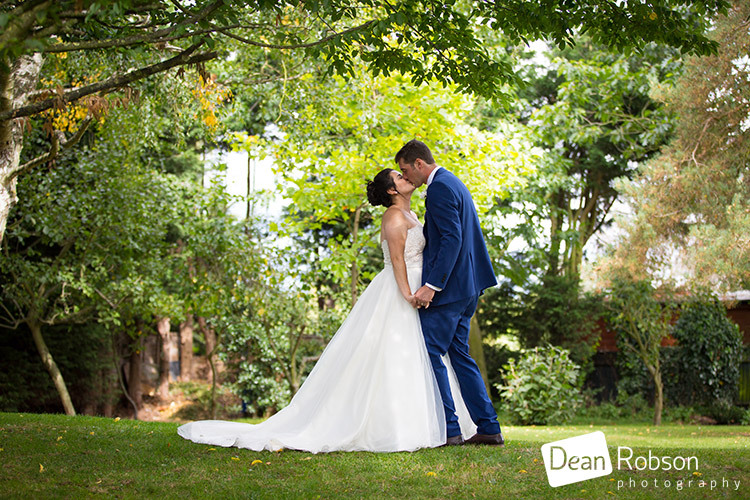 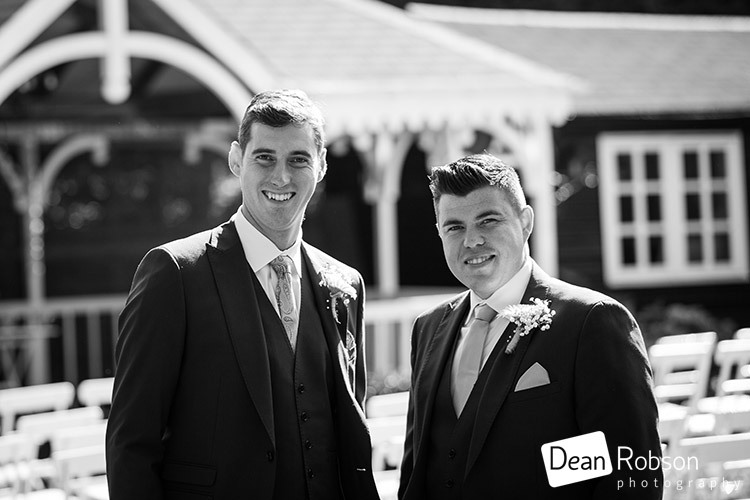 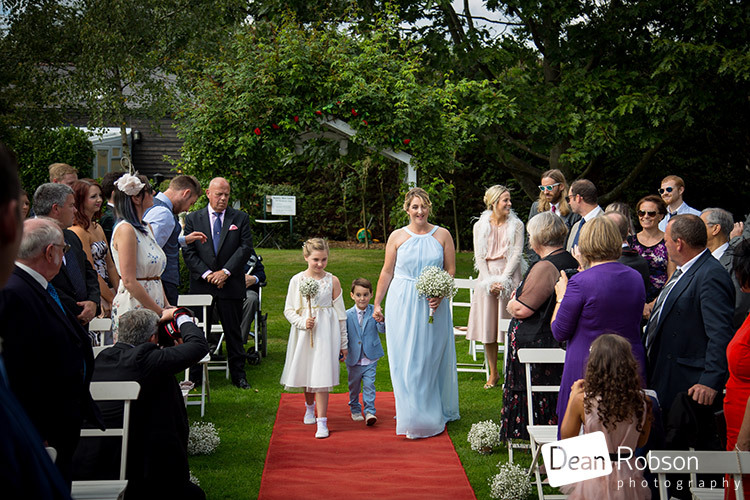 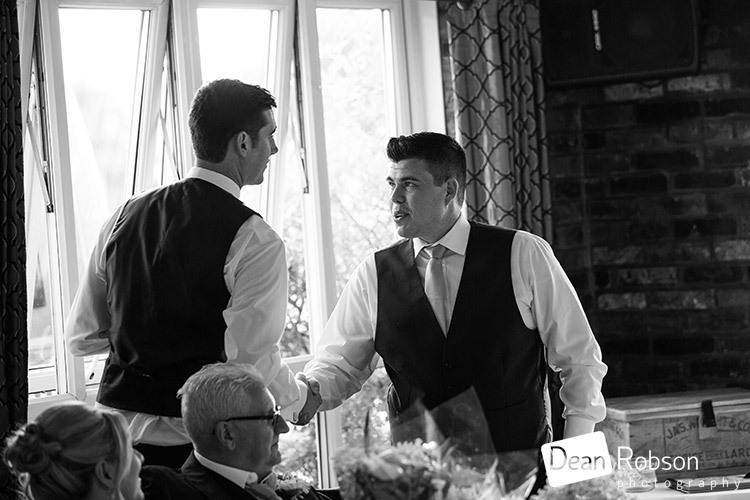 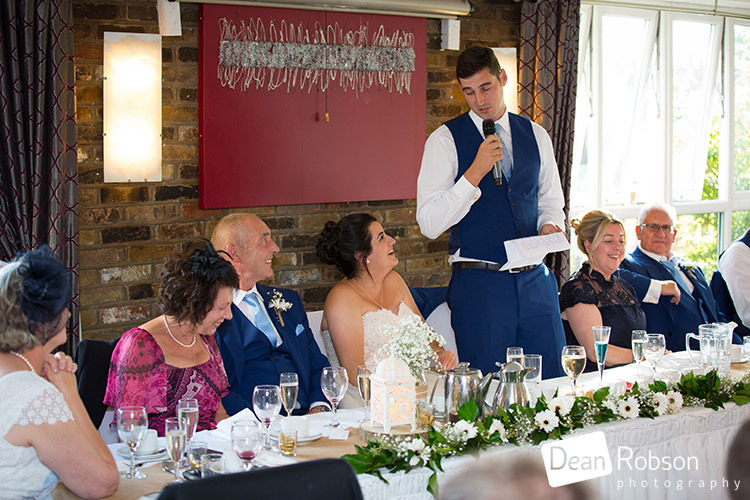 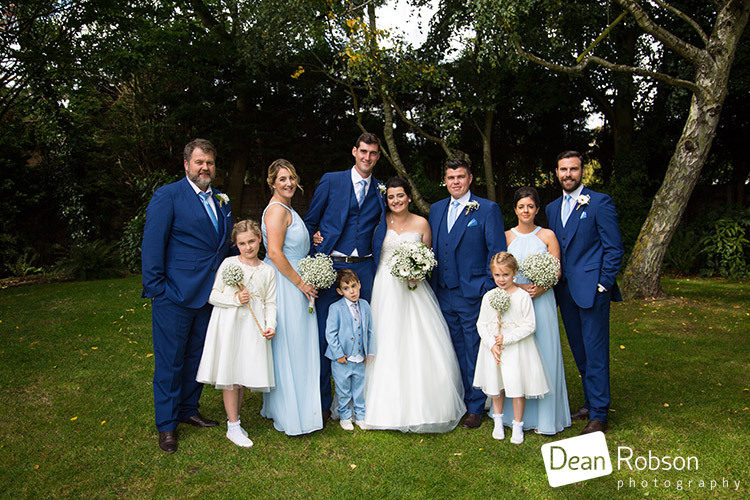 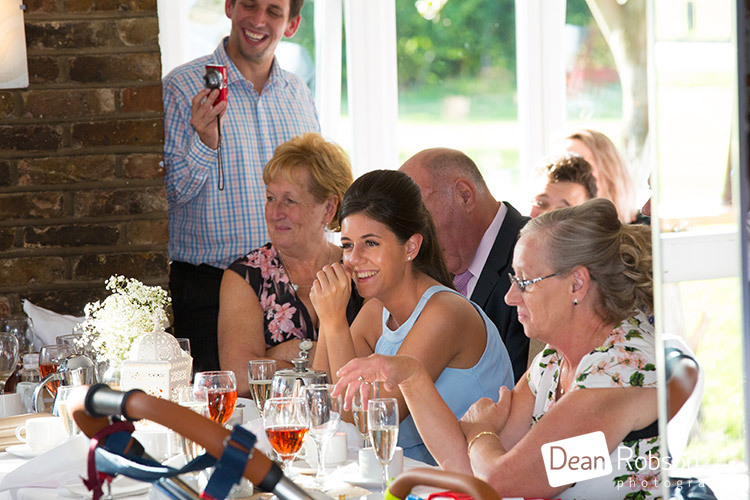 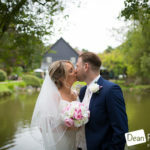 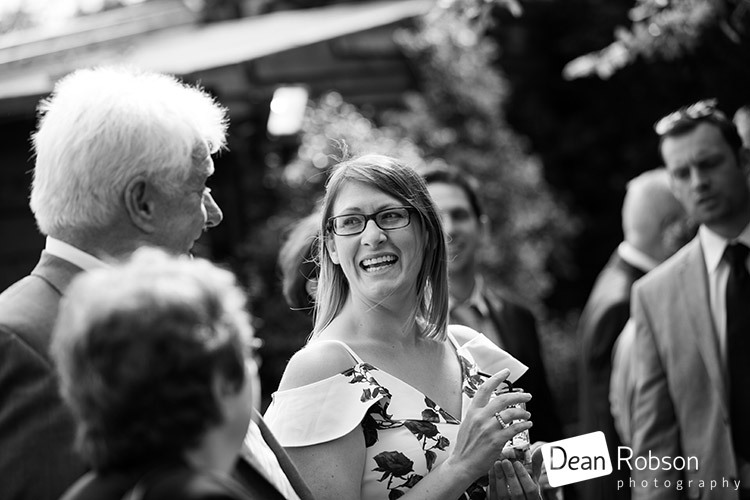 By Dean Robson LBIPP (Blog feature written September 2017) – Qualified and Professional Wedding Photographer based in Sawbridgeworth – The Hunters Meet Wedding Photography Essex by Dean Robson Photography Natural Wedding Photography for Hertfordshire and Essex where I am recommended.